We’ve all been waiting for it, and now it’s here: A Communist hero-themed KFC planted in the middle of China. Legendary soldier Lei Feng, celebrated for his altruism, now has a fast-food chicken restaurant dedicated to his spirit. The first location is in Changsha, the capital of central China's Hunan province, according to Xinhua. KFC itself is a bit of a legend in China. The American chain walked into a fast food desert three decades ago when it became the first foreign restaurant operator to sample the China market with its opening of a massive restaurant at the southern edge of Tiananmen Square. 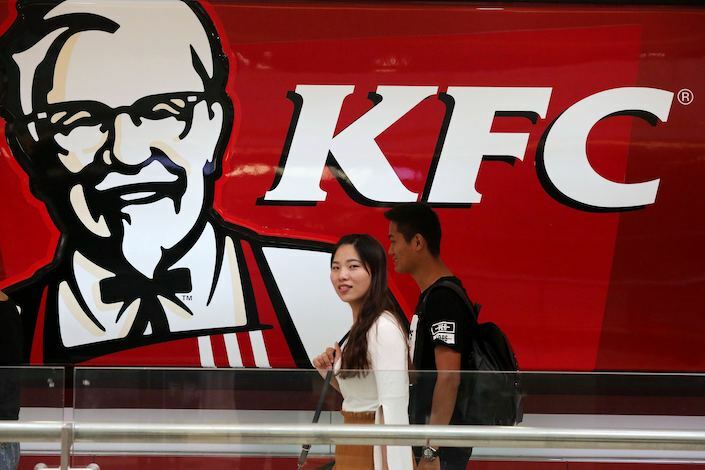 Thanks in no small part to its early entry to the market, including its status as the first Western chain on the Chinese mainland, KFC has grown to become the country’s largest fast-food operator. It had 5,347 stores as of August.